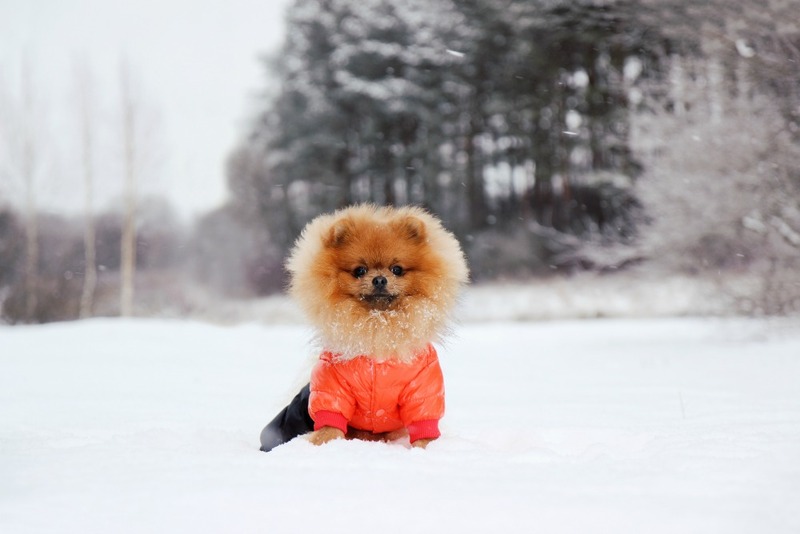 There is a lot of misconception when it comes to dressing your pets appropriately for winter. Like us, the cold weather can have negative health effects, and it is important to consider these tips. Around this time of year, we are also winterizing our cars. 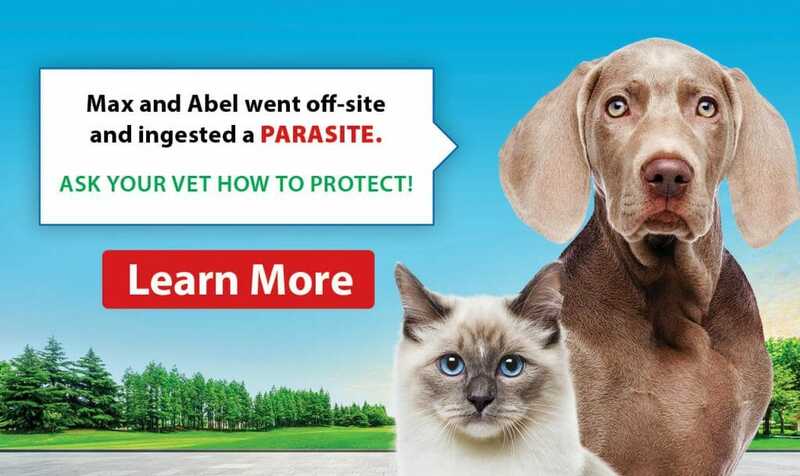 Antifreeze (ethylene glycol)is a deadly toxin to pets, and it has a sweet aroma and taste which causes acute permanent damage to the kidneys. Always be sure to wipe up any spills and never drain antifreeze onto the street. If a pet lives outdoors, an enclosure is necessary to keep them safe and comfortable. The enclosure should have a carpet or bedding, be small enough to contain heat but enough space to allow the dog to stand up, lie down, and turn around comfortably. Facing the doorway of the enclosure away from winds, covering the entrance with canvas or burlap will act as a door. Also, it is noted that outdoor dogs require more caloric intake in the winter just to keep warm, so it is ideal to discuss with your Veterinarian specific dietary recommendation. Checking the water supply frequently to ensure it has not frozen is needed, providing a warming electric bowl may help. Your pet’s tongue can also stick to ice or metal dishes. Bringing your pet indoors for a “break from the cold” is very tempting however the body is not able to compensate for external warmth. It becomes overheated and then succumbs to the cold once returning to the outdoor environment which can result in pneumonia in some cases. Your pet’s paws are delicate and are susceptible to frostbite. 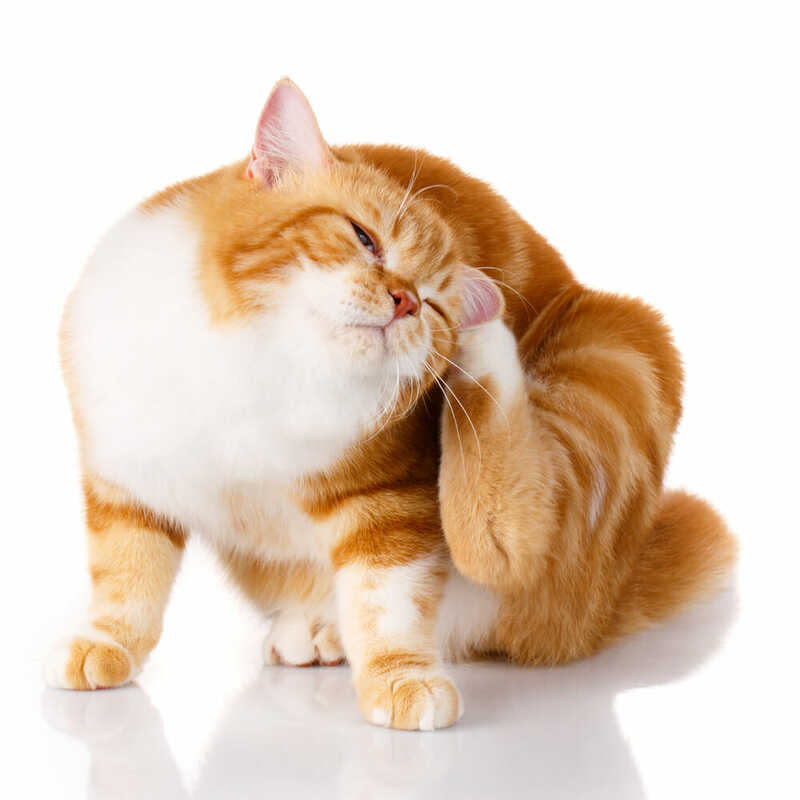 Pet boots are great to protect their paws from the elements, but if they refuse to wear them, balms are available as well. It is important to remove snow chunks from their feet and dry well when they come inside. If you notice skin that is reddish, grey, or white may indicate frostbite. This skin will begin peeling; you will need to thaw out the affected areas slowly using warm, moist towels that are changed frequently. Salt and other chemicals used to melt snow are toxic to pets when ingested and can irritate/burn their paw pads. Using a pet safe deicing product would be best for areas your pet frequently tread.